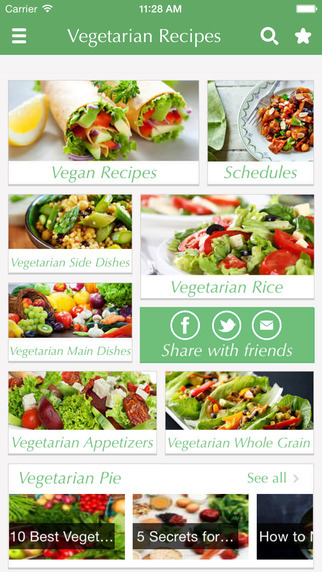 Welcome to our Vegetarian Recipes app. 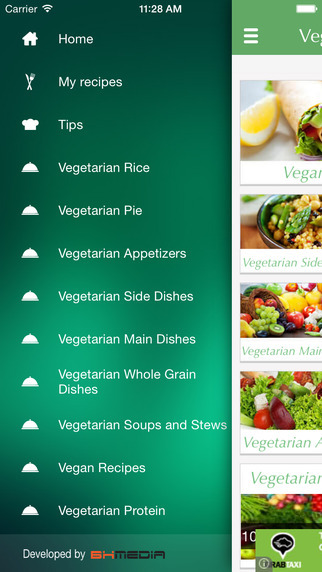 Here you'll find hundreds of the best vegetarian and vegan recipes from around the world to fit your vegetarian diet. 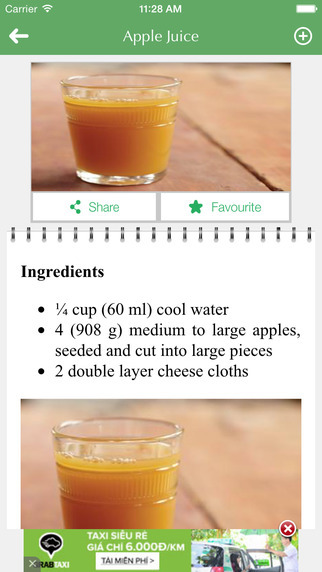 The app provides full details of every recipe with step-by-step directions and a sample picture to motivate you to cook. It also comes with handy tips for healthy vegan cooking. - Bookmark and manage your favorite recipes. - Get and share some useful tips for making healthy vegetarian recipes.